As a horror enthusiast, Indy Scream Park had been on my spooky season bucket list for years, so I was beyond thrilled to attend its media night. Having experienced both Hanna Haunted Acres and the infamous Nightmare on Edgewood, I wanted to see exactly how the Scream Park matched up with local competition—and I was not disappointed. 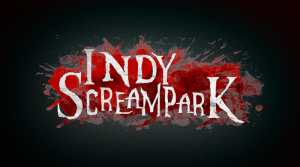 From the get-go, Indy Scream Park provided an experience that was enjoyably unsettling from the moment I stepped out of the car. Nestled deep within the woods of Anderson, Ind., the evening gloom and seemingly endless fog really set up the scene before the scares even began. There are five scary attractions available at the Scream Park, and I attended three: Brickmore’s Asylum, Killgore’s 3D Circus, and Back Woods. Killgore’s 3D Circus was most definitely the scariest. Without giving away too much, the dizzying array of colors, unique rooms and terrifying actors lying in wait make the experience a fast-paced thrill. I will say, however, that Brickmore’s Asylum and Back Woods were a bit disappointing. Brickmore’s concept was dull and stereotypical, while Back Woods felt genuinely unsafe as it took place after dark, in the forest, with only a glowstick as your source of light. It made seeing the actual scares difficult. However, the well-thought-out sets, delightfully frightful effects, and the charming, talented actors made the experience worthwhile. 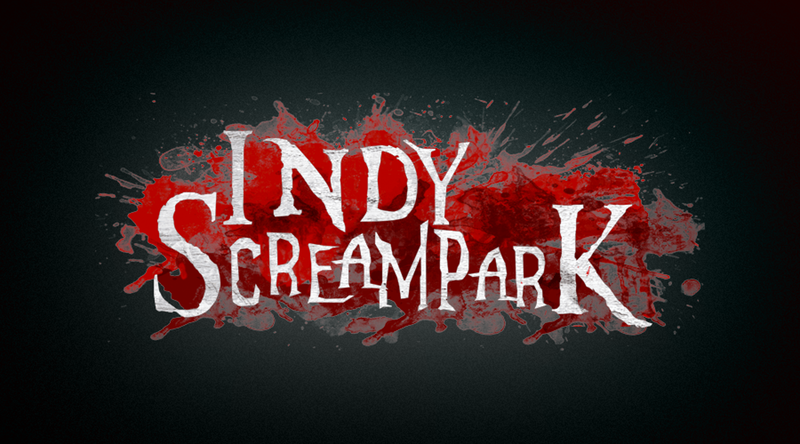 Overall, Indy Scream Park provided a delightfully frightful experience that lived up to their numerous advertisements.